For some, a travel towel might seem like an oxymoron. Doesn’t the hotel or rental supply those? 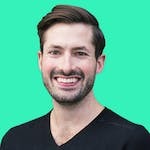 For other more adventurous types, it can be a lifesaver — especially if you are backpacking or bumping around from hostel to host homes. We’ve tested the Packtowl Personal towel and found it to be a great lightweight, quick-drying option. It comes in handy in many situations: going to the beach, posting up to picnic mid hike, or drying off after a quick shower. You can even use it to help your clothes dry faster. Just roll your wet clothing in the towel to help absorb some of the excess water (you’re welcome). The Packtowl Personal towel comes in multiple sizing options (think washcloth to XXL towels). We chose the XL which is basically the size of a standard beach blanket. 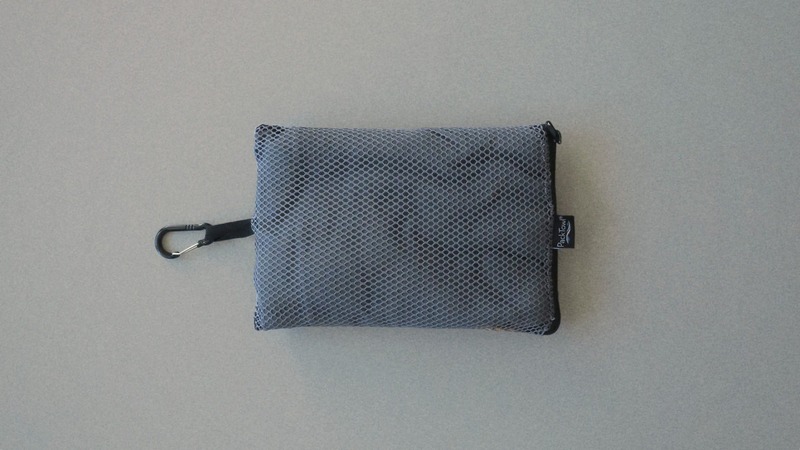 That might sound big, but it folds down to fit into its 5.5” x 8.25” x 1.5” bag and weighs only 6.9 ounces when dry. Not too shabby for a towel. The material is 85% Polyester, 15% Nylon and, according to PackTowl, can hold up to four times its weight in water. It also wrings out pretty easily. Their site says it dries 70% faster than cotton towels which definitely sounds about right, of course, the drying speed will always depend on the climate. It’ll dry quicker in the Arizona desert than it will in Bali’s rainy season. 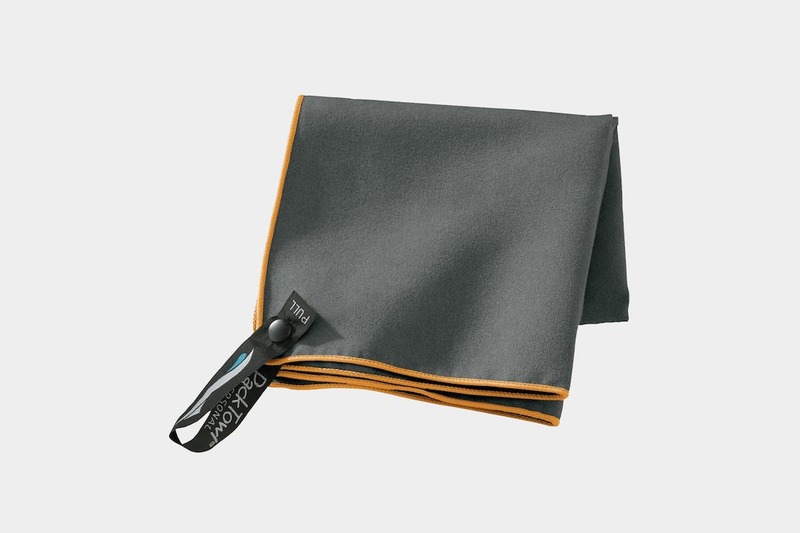 Another benefit of this antimicrobial towel is that is has Polygiene® odor control woven into the fabric. What does that mean? It means your sh*t won’t stink. Or at least it will take longer for this towel to smell compared to others. As mentioned above, this does come with a zippered carrying bag that’s half mesh for added breathability. The one annoying thing about the pouch is that it is a little bit of an odd size. We’ve found that folding the towel up into thirds first and then in halves is the easiest way to make it fit nicely. There is a carabiner clip on the pouch that feels a bit cheap. But it gets the job done since it doesn’t need to hold a lot of weight. 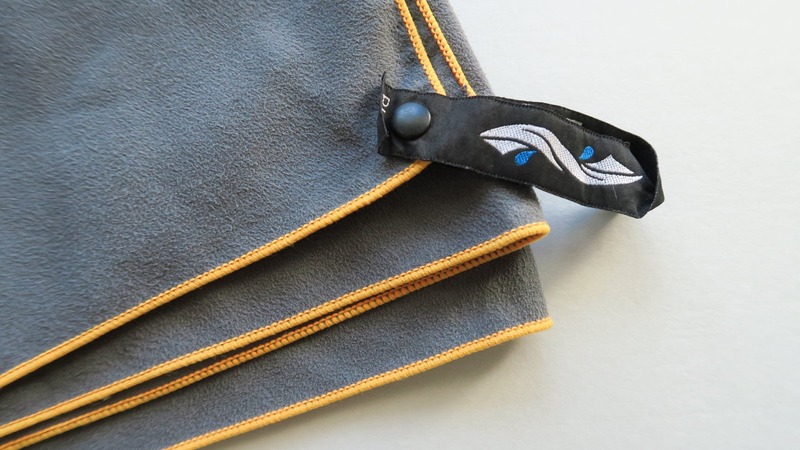 A small win for this towel is that it has a built-in loop for hanging. This comes in handy more often than you might think. If you need to get moving but your towel is still wet, just attach it to your backpack (depending on its size) and let it float in the wind. Brilliant. The carrier pouch feels a little cheap but the towel is super soft. Everything is working great and the carrier is still holding up! The mesh from the carrier pouch is starting to get chewed up around the zipper. Still staying dry on the fly. This thing holds up well even after a year of use in many different environments around the world. Dries fast, taking a long time before it starts to smell. Comes with a built in hanging hoop and pouch. Wish the hanging loop was on the long side of the towel so it would be less likely to drag on the ground. Slightly bulky and tricky to fold up. Carabiner clip feels a bit cheap. 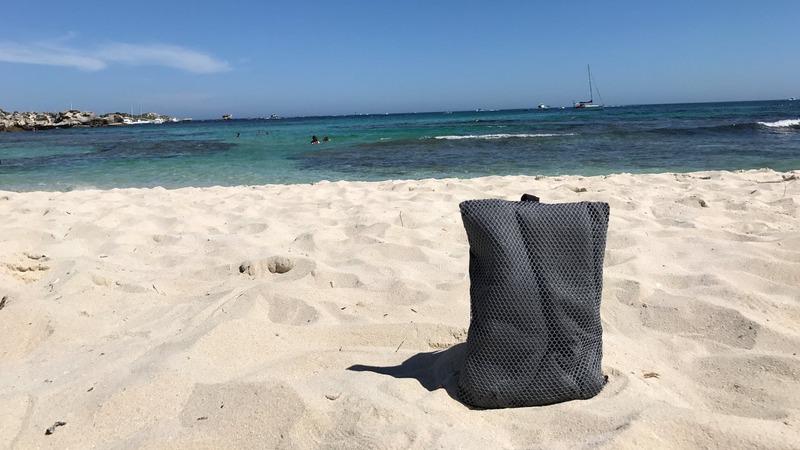 If you are in need of a travel towel, the Packtowl Personal is a convenient option with its fast drying technology and compact size.